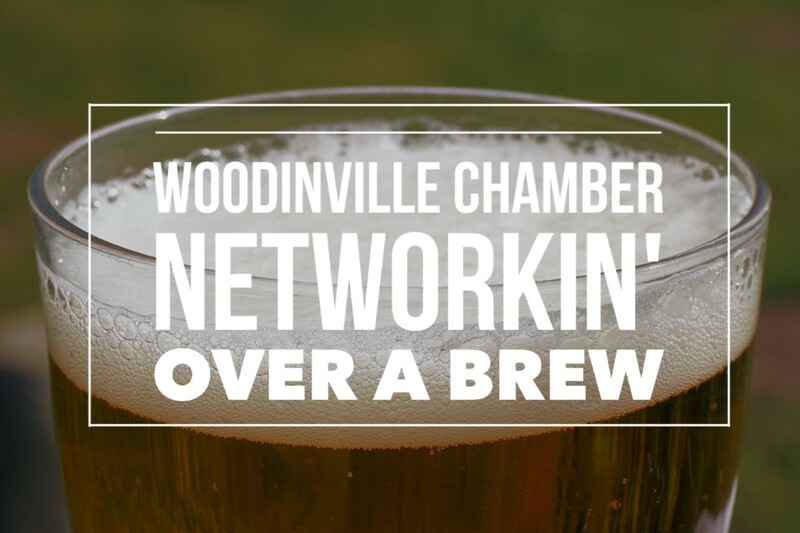 Our November Networkin’ Over a Brew will be held at Dirty Bucket Brewing. They’ll offer $1 off pints to our members and guests. Come join us!